THIS IS YOUR HOUSE! HURRY BEFORE IT'S GONE! OVER 3600 SF & PRICED UNDER $80 per SF! WOW! QUICK CLOSE IS OK! 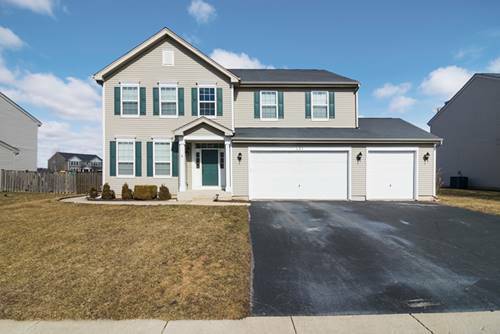 BEAUTIFUL & IMPECCABLE 4 BR/3.5 Bth Home in Whispering Meadows Pool & Clubhouse Community! ~ Covered Front Porch, Brick & Maintenance Free Exterior, 3-Car Gar, Lg Corner Lot. 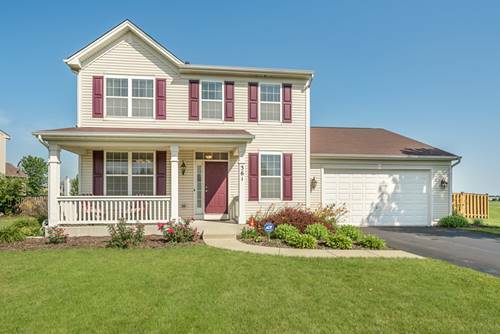 Step Inside this Beautiful Home offering Versatile Spaces, & an Open Floor Plan! Split Staircase, & Opens to Living, Dining Rm, & Family Rm. 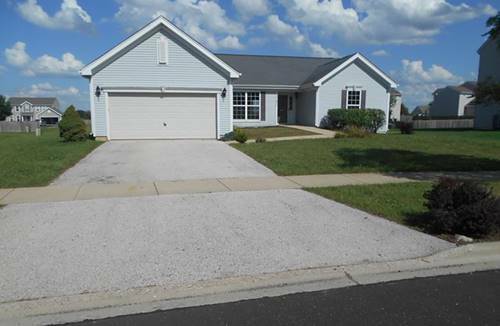 Spacious Kitchen offers an Abundance of 42" Cabinets, Granite Tops, Tiled FL's, & All Appl's Included! There's also a 1st FL Office, & Laundry/Mud Rm. 2nd FL features a Huge Loft/2nd Family Rm & Open Balcony is Ideal Space for a Computer Station, or Study Nook. Spacious Master Suite features a Lg Walk-in Closet, Jacuzzi Tub, Sep Shower, & Dual Vanity. Full Basement. Walk to Pool & Parks. 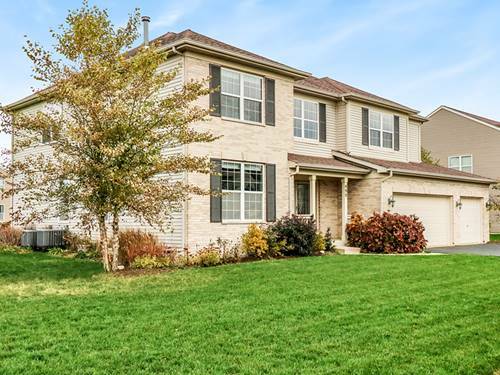 Ideal Location near ALL the Great Things Yorkville offers...Themed Parks, Raging Waves Water Park, Fox River, Shopping, Dining, Pubs, & Festivals. 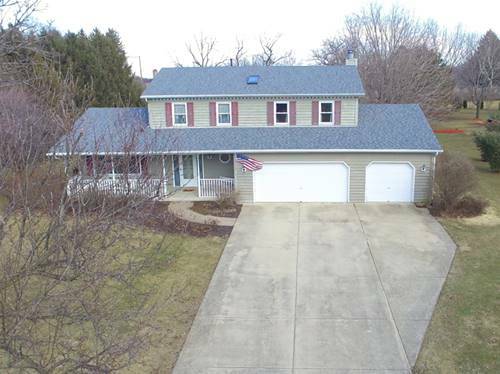 Make a Move to 499 Twinleaf Trail! 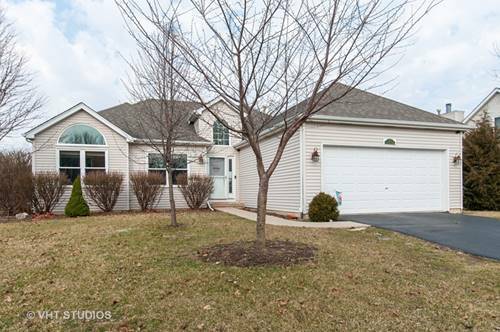 For more information about 499 Twinleaf, Yorkville, IL 60560 contact Urban Real Estate.